We only install leading products with exceptional warranties on your home, backed by our own craftsmanship warranty. From storm damage to an ongoing leak, Texas Traditions Roofing can repair your roof right, the first time. Our roof repair experts are. 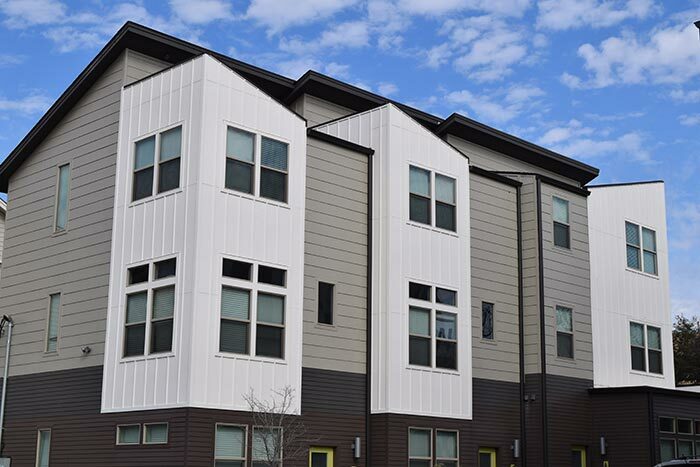 Texas Traditions Roofing offers roofing maintenance for a variety of commercial buildings through our maintenance program. Regular maintenance inspections help ensure that all parts of your home's roofing system are in good working order. If your commercial roof is at the end of its life, we can complete a total roof replacement on budget and on schedule. 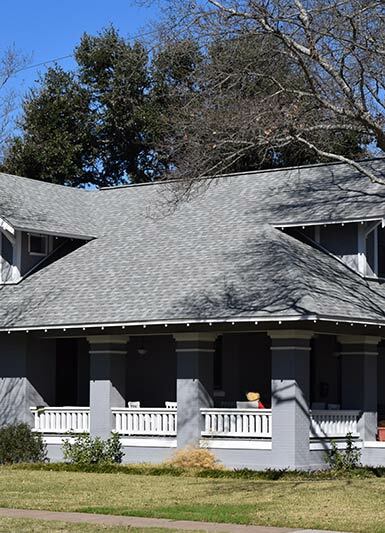 Whether you have a steep-slope or low-slope roof, Texas Traditions Roofing can provide expert roof repair for your building. From storm damage to an ongoing leak, Texas Traditions Roofing can repair your roof right, the first time. Our roof repair experts are Haag Certified Inspectors. Regular maintenance inspections help ensure that all parts of your home's roofing system are in good working order. Call today. 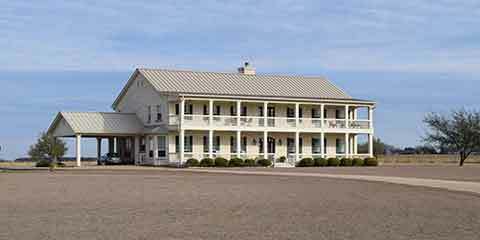 Texas Traditions Roofing, LLC wants to provide you with our Superior Texas All-Weather Roof. When you choose us, you can be confident that your new roof or roof repair will stand up to Mother Nature. Commercial or residential, roof replacement or new roof installation, roof repair or storm damage insurance claim, we’re the roofers you can trust – so contact us today. We’re not a high-pressure sales organization with quotas and sales spiffs. We’re a team of trusted roofing advisers. Our roofers provide all services with the traditional Texas values of love, respect, serving others and giving back to the community. We will arrive at the appointed time, listen to your concerns and inspect your roofing system. Once we’ve completed our evaluation, we’ll provide an honest and straightforward recommendation to help you make an informed decision, with no obligation and no sales pressure. Texas Traditions Roofing is experienced in installing and servicing or repairing all kinds of roof systems including asphalt shingles, metal roofing, single-ply and more. Texas Traditions Roofing is licensed by the Roofing Contractors Association of Texas. Hiring licensed roofers is only one qualification you should look for. You also want to choose a roofing contractor that is insured and certified by the product manufacturer. Insurance protects you and your property. Certification means that the contractor is trained in the proper way to install the roof system and can offer all manufacturer warranties. Wherever you are in the greater Austin metro area, Texas Traditions Roofing can help. Our roofing inspections are always free and we work with all insurance companies. 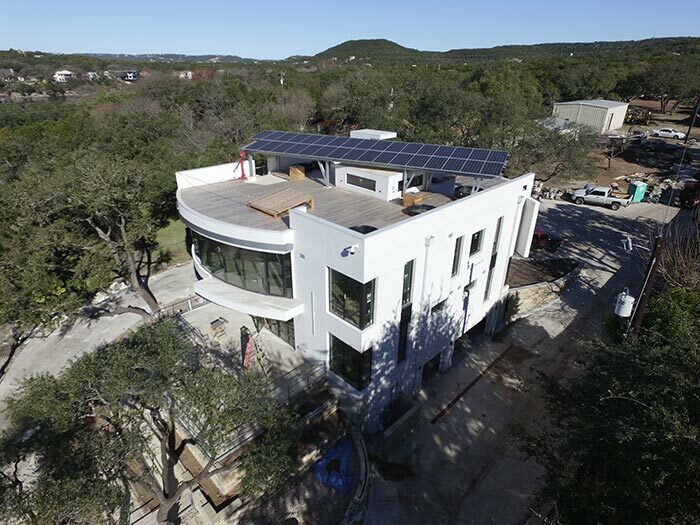 Call (512) 415-4590 or submit our contact form today to arrange an appointment. Texas Traditions Roofing wants to be the residential roofing contractor you call for all your roofing needs. We are locally-owned and -operated with over 40 years of experience. Like other roofers, we’re licensed and insured, but unlike our competitors, we believe in doing business based on traditional Texas values of honesty and quality. 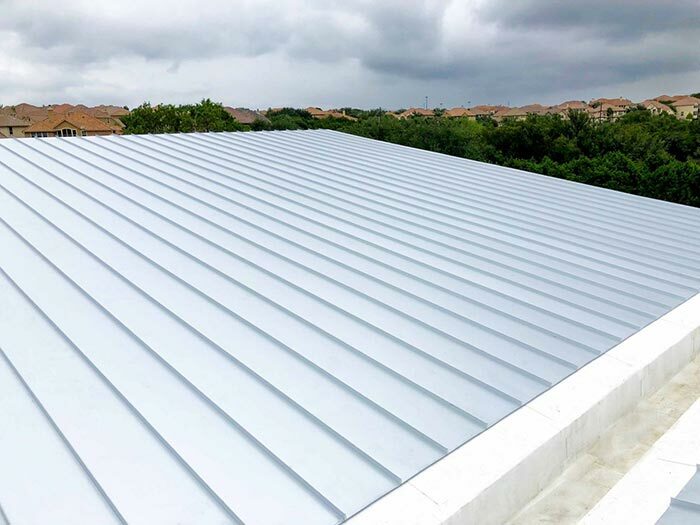 As a local commercial roofing company, Texas Traditions Roofing provides roof replacement, new installation, maintenance and roof repairs for all types of commercial buildings. When you choose us as your roofing contractor, you get our expertise, traditional Texas values and a craftsmanship warranty with every job. Texas Traditions Roofing is Central Texas's professional, licensed roofing contractor of choice for residential and commercial roofing. We bring over 40 years of combined experience to every roof – whether it's a roof repair or replacement or installing a roof on a newly constructed home or building.